This program is designed for students who want to learn what it takes to become a law enforcement officer; wear the gear of a firefighter; understand the diversity of the correctional system; examine the duty of the courts and collect and examine evidence like a forensic investigator. 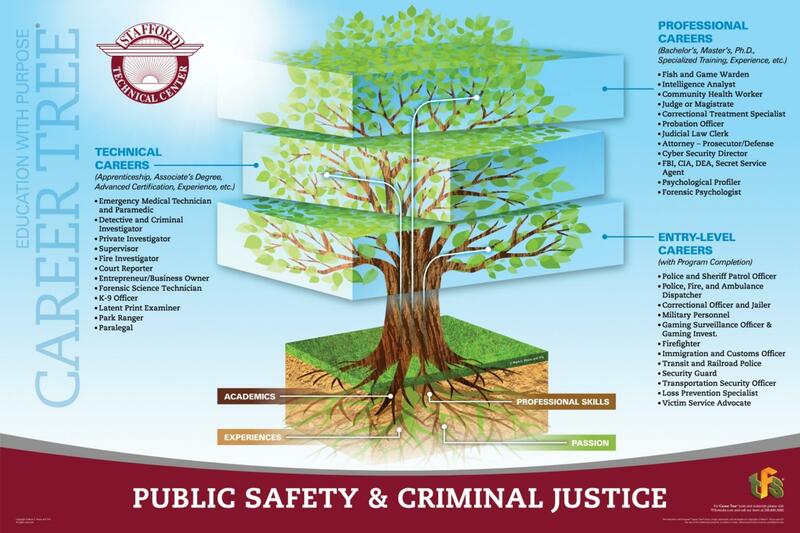 Through hands-on skill building, guest speakers, field trips and career exploration projects, students investigate the variety of career opportunities available to them in public safety and criminal justice while earning industry-recognized credentials through the Federal Emergency Management Institute. Course objectives are covered through: guest speakers, field trips, career exploration projects, lecture and class discussion, project based learning, and simulated crime scene activities and patrol procedure scenarios. 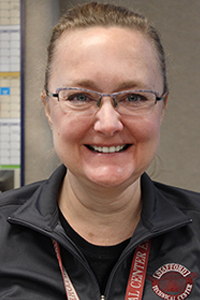 Debra Perkins began her teaching career with Stafford Technical Center in the fall 2013. 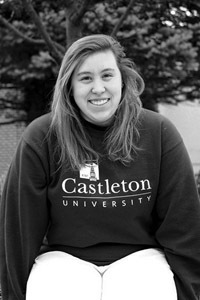 She graduated from the College of St. Joseph with a B.A. in Organizational Leadership. She has been a Law Enforcement Officer for more than 20 years, serving as a West Virginia State Trooper for 9 years and the remainder as a Rutland City Police Officer. During her law enforcement career, she served as a Polygrapher, Detective, Accreditation Manager and a Patrol Sergeant. Deb is a graduate of the 243rd session of the FBI National Academy. She enjoys camping, hiking, and gardening. It’s a once in a lifetime chance to learn a trade/skill in something you enjoy and it’s all paid for. You can come out of school with a better chance to land your dream job. Take a chance and attend Stafford! Students completing 90% of the Core Competencies will receive a certificate from Stafford Technical Center. *Average Salaries taken from the Department of Labor (dol.gov).